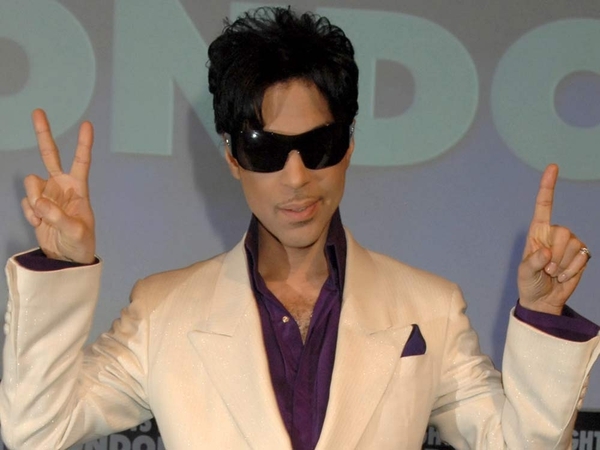 It has been announced that the Prince concert, due to take place in Croke Park on Monday 16 June, has been cancelled. 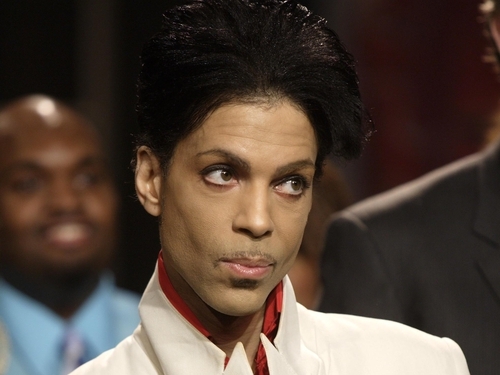 In a press release the promoter MCD said that the gig was cancelled due to reasons "beyond the control of Prince and MCD Productions". MCD also said that plans were underway to reschedule the concert for 2009 but no details have been confirmed. Ticket holders can receive a full ticket refund, including booking fee, from Ticketmaster point of purchase from 9am on Friday 13 June. See comment in our music blog here.